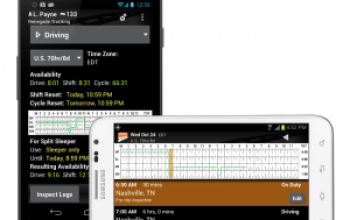 Transportation app creator BigRoad announced that its smart phone app for truckers and fleets has reached 47.000 downloads. With a ranking of 4.75 stars out of 5 it has become the top rated trucking app and top electronic log app for the Android platform. A new electronic hours-of-service logging application is now available for small trucking companies and owner-operators. The app, from BigRoad, is specially designed for use by small fleets looking for a cost-effective logging solution. Transportation aoo creator BigRoad has hit the 15,000 download mark for its free driver's app just two months after launching it on Google Play. 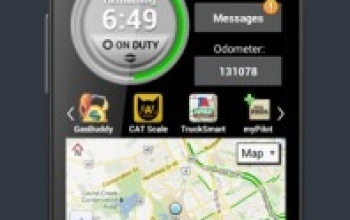 The app, specifically designed with drivers in mind, greatly improves life on the road. Today’s telematics solutions – like GPS tracking, voice/ data communications, and fleet management systems – can help fleet managers squeeze every efficiency out of operations. 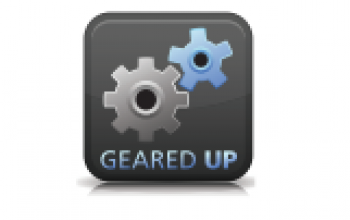 But there’s a huge gap between what’s available for use and what’s actually in use, according to Kelly Frey, who heads BigRoad, a new entrant in the mobile communications market bent on significantly reducing that gap.